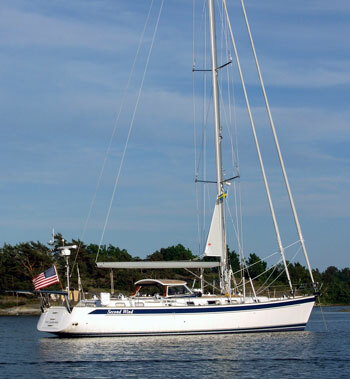 Our second Hallberg-Rassy sailboat was a 54-foot model we called Second Wind. 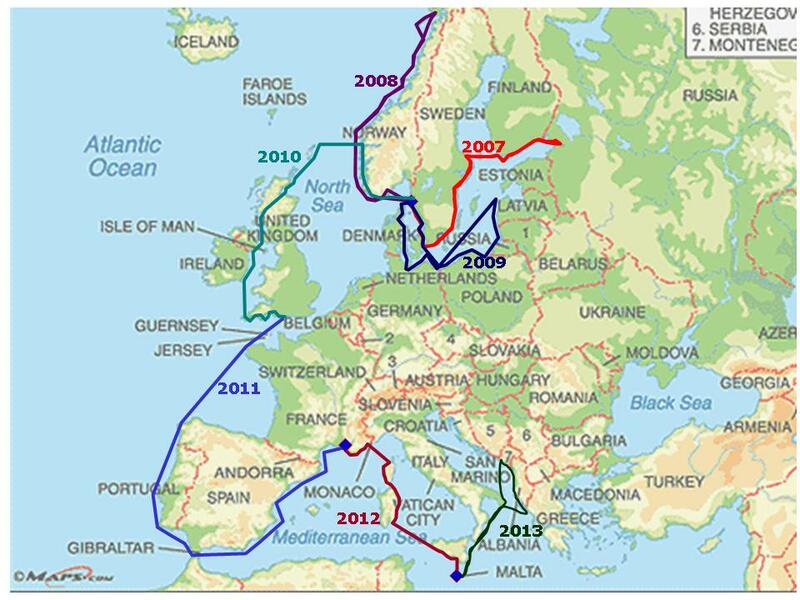 Here's our cruising itinerary through the 2007-2013 seasons. Follow our travels with Second Wind on the sitemap or check out specific places in the dropdown menus above.